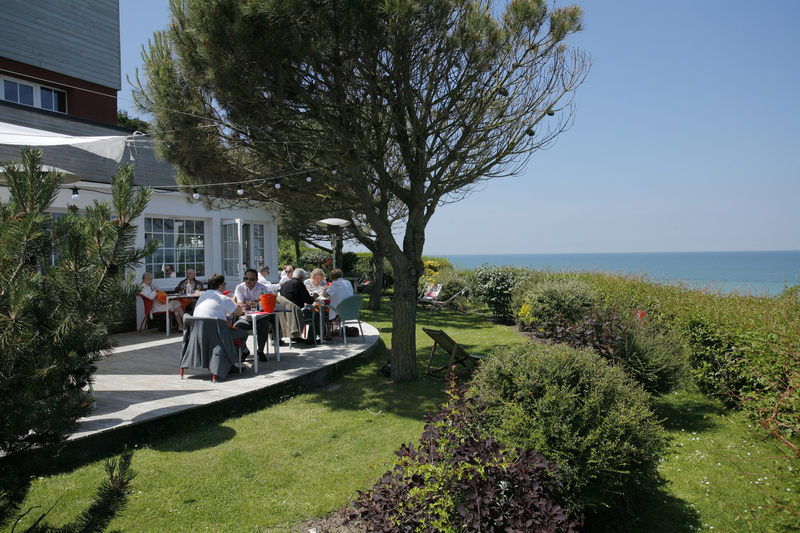 Enjoy a romantic break in this Relais du Silence hotel located in the Bois de Cise (seaside woodland). 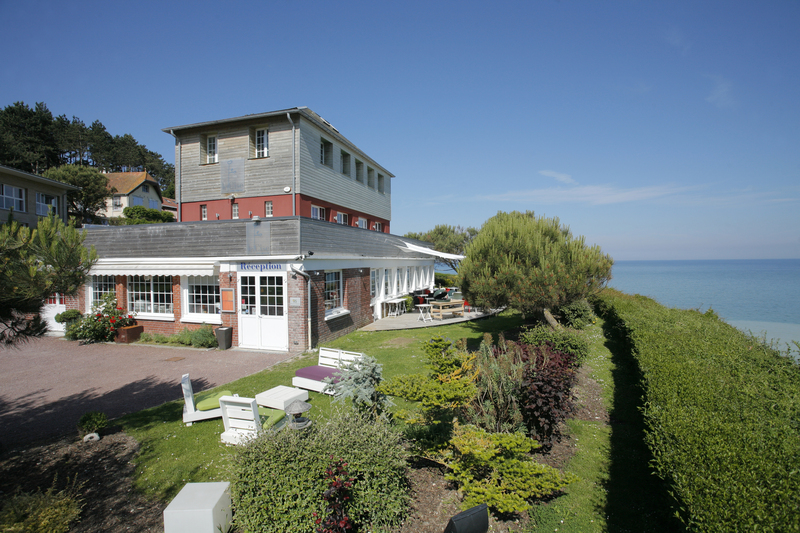 Book a room with a sea view and admire the colours which change with the seasons. Useful tip: book the hot tub for late afternoon/evening, it's perfect for watching the sunset before dinner in the hotel. 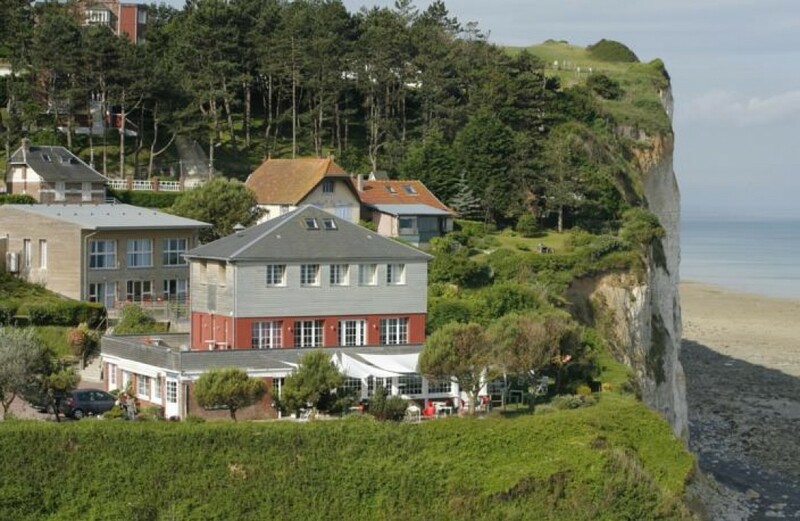 In the morning, after a hearty breakfast, why not walk along the cliffs as far as Mers-les-Bains with its colourful house fronts? 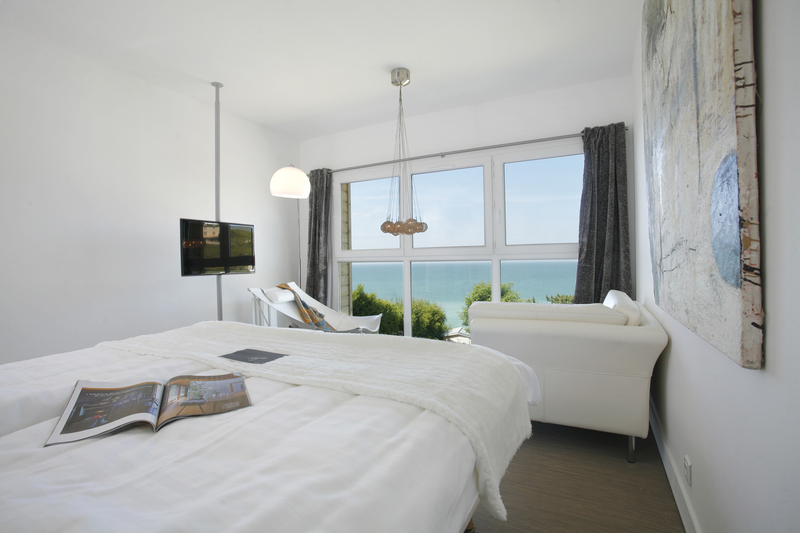 We guarantee peace and quiet if you want to get away from all of it during a weekend, holiday or after a hard day of work. 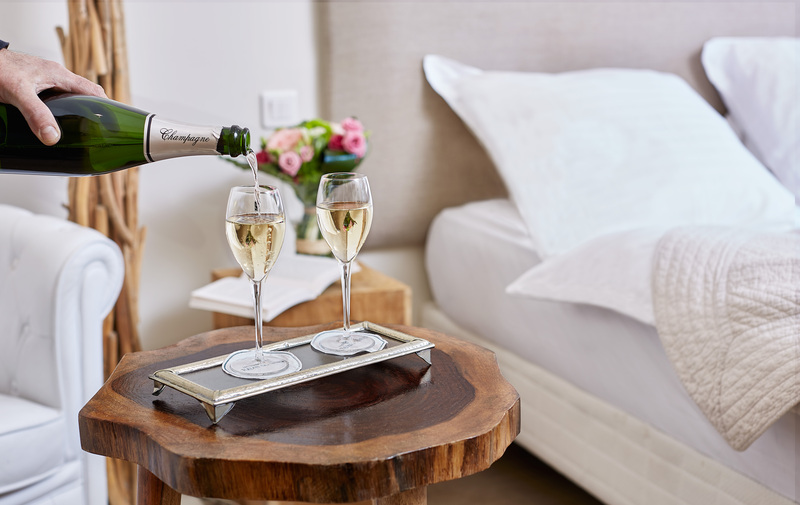 Our spacious rooms dispose not only of a panoramic view of the estuary of the bay of the Somme and the rocky coast of Ault and Le Tréport, but also of a personalized decoration, a salon and luxury bedding in a well-cared-for and comforting atmosphere. Moreover all the rooms are provided with large bathtubs: a therapeutic bath in some bathrooms, a sauna in other, or showers with a view of the sea. 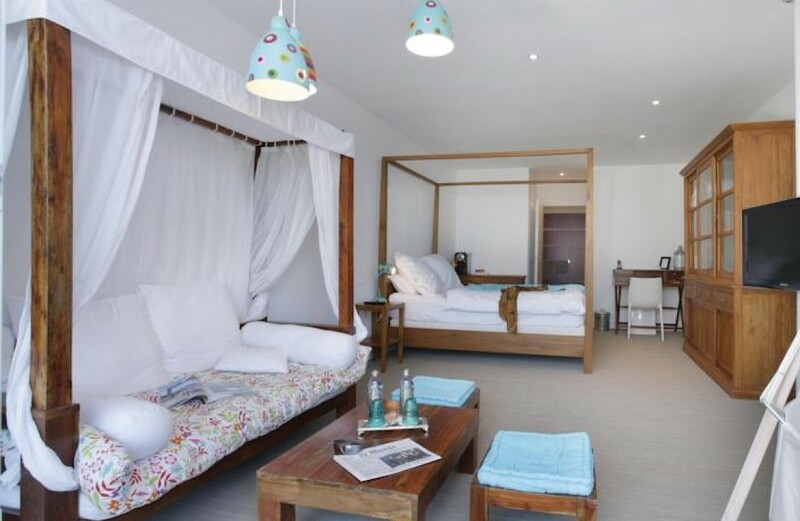 During a family holiday or a business stay, the hotel will please you without a doubt: large flat screen television, digital television, satellite canals, VoD, WIFI and Internet, wireless phone and DDI in all rooms.